Idaho horse owners are advised to be on high alert after authorities confirmed a case of a highly contagious virus. 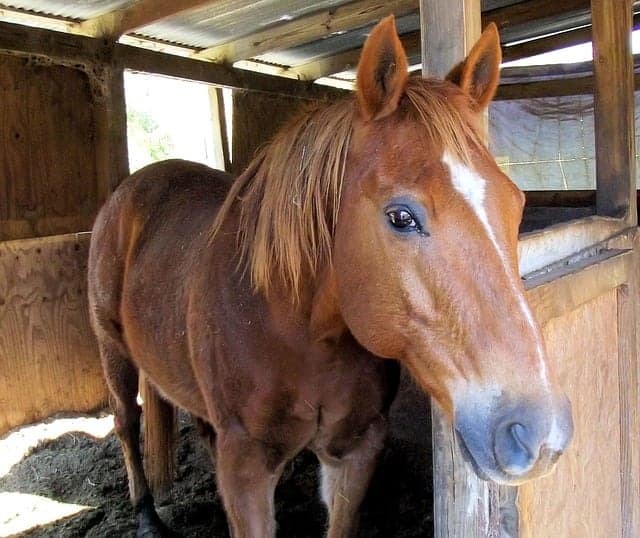 The Idaho State Department of Agriculture released information that a 10-year-old Quarter Horse mare has been diagnosed with equine herpesvirus, and if the situation isn’t carefully monitored, the virus could quickly spread to other horses in the area. 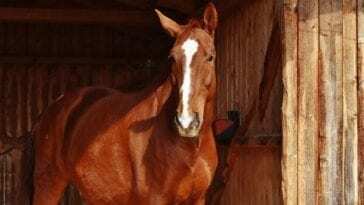 Equine herpesvirus, specifically the EHV-1 strain, is unfortunately common in horses. 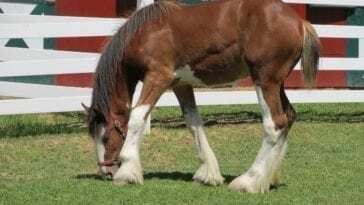 It causes symptoms including fever, nasal discharge, enlarged lymph nodes, weakness in hind legs, strange gait, lethargy, and decreased fitness performance. 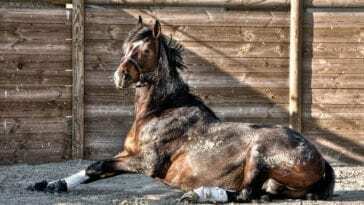 Secondary infections might also set in as the horse’s immune system is vulnerable during its fight against the herpesvirus. In some cases, neurological symptoms might also occur, including paralysis, seizures, and death. 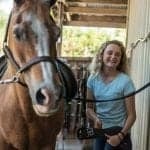 The recent diagnosis in Idaho comes only a few weeks after an outbreak of the virus was cited in Nevada following a state high school rodeo. 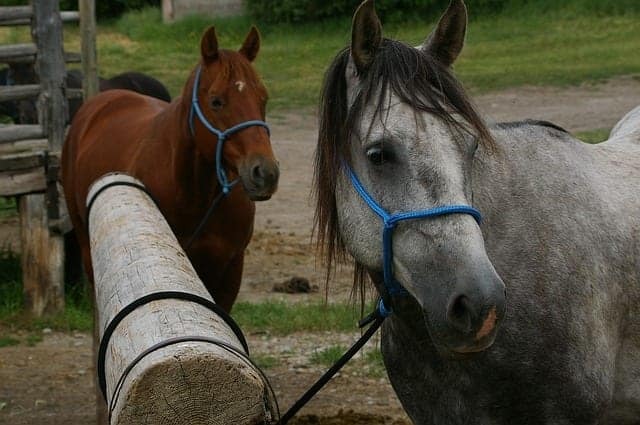 Because the virus is highly contagious, authorities in the area urged horse owners to think twice before taking their horses on unnecessary trips or allowing them to interact with other horses. 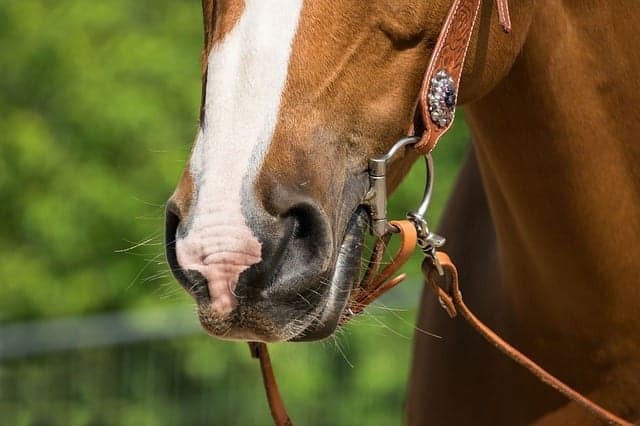 The virus is easily spread from horse to horse through nasal discharge as well as contaminated surfaces on stalls, tack, horse trailers, food and water buckets, and even humans. According to the Equine Disease Communication Center, the virus can incubate for 2-10 days, but with the right conditions, it can survive on a surface for up to a month. It’s important to disinfect all surfaces to kill the virus and stop it from spreading. 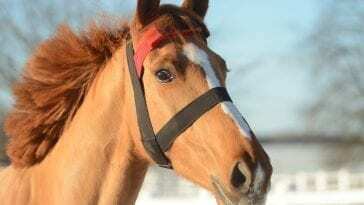 Treatment for equine herpesvirus includes antibiotics, but unfortunately, there is no cure. Infected horses require supportive care, and even when symptoms disappear, they might reappear at any time. It’s especially common for symptoms to reappear when a horse is stressed. The best way to stop the spreading of the virus is to abide by strict quarantine procedures. The Idaho mare is currently receiving treatment at a private facility and is being quarantined. 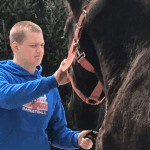 Veterinarians encourage all horse owners in the area to monitor their horses carefully and contact a veterinarian at the first sign of illness. They should also call 208-332-8560 to report the case to the Idaho State Veterinarian.